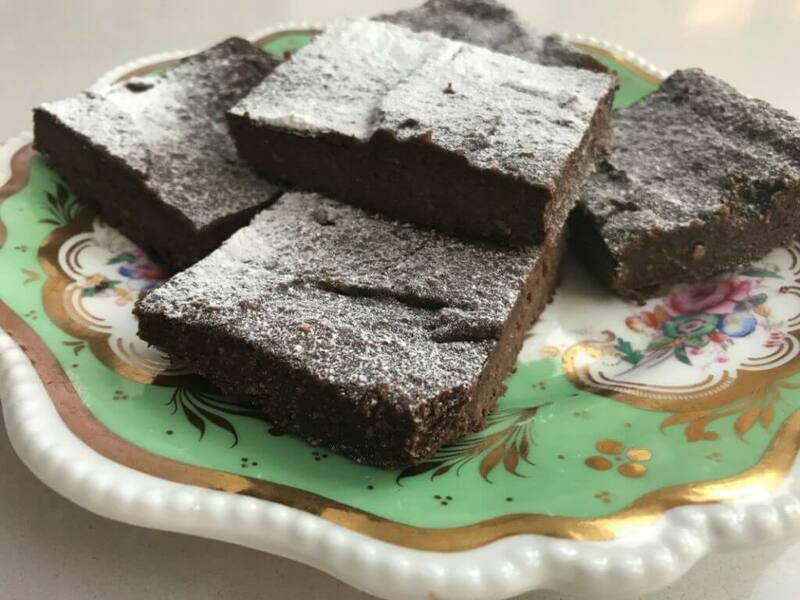 A fabulous recipe for healthy, no added sugar chocolate brownies. Aubergines and dates add fibre, nutrition and guilt-free sweetness. And a pretty plate too!